No matter how effective the packaging and promotion of a product, the company will find it very challenging to market a product that doesn’t satisfy a consumer need. Nescafe owes much of its success to a strong marketing mix. Nescafe is a brand of instant coffee made by Nestle. The Nescafe marketing mix shows that Nescafe is a strong product with global appeal. 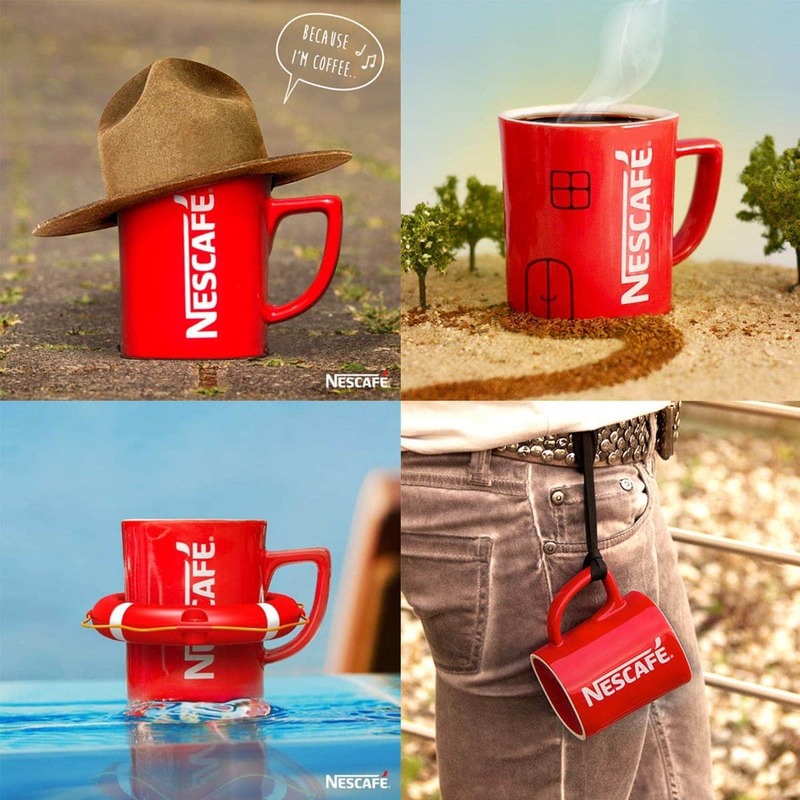 Let’s look at the 4P’s that make Nescafe’s marketing mix a success. Product in the marketing mix of Nescafe. 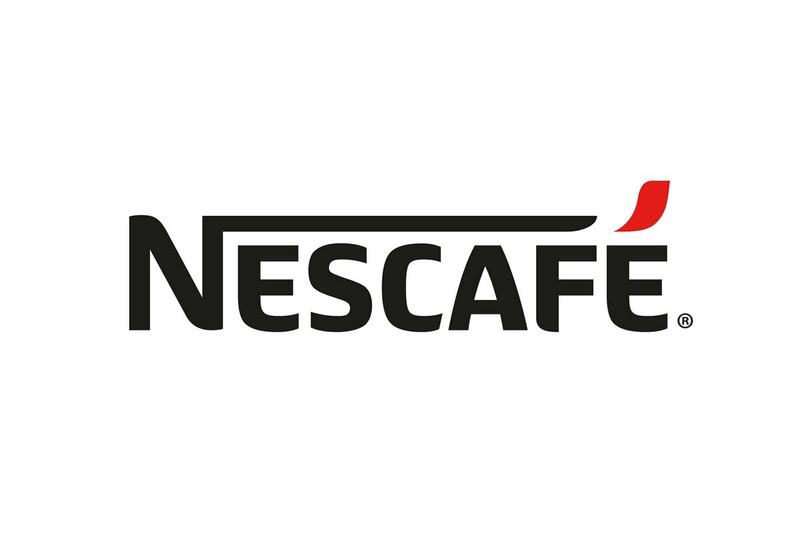 Nestle is the parent company of Nescafe and it is one of the most successful companies in the world and is well known for offering a variety of products, one of them being Nescafe. Nescafe has developed a lot over the years and is touted as the market leader in the instant coffee industry. The history of Nescafe can be traced as far back as 1930 when its coffee specialist Max Mergenthaler and his team were asked to produce high quality coffee that could be prepared by simply adding hot water, yet retain its natural aroma. It then took nearly 8 years of research in their Swiss laboratories until they finally managed to get the solution in 1938. The final product was called Nescafe, a portmanteau of the names Nestle and Café. However, the instant coffee did not become an instant success in Europe due to World War II. It was immediately exported to other countries like Great Britain, France and the U.S.A. It later on became a huge success in the United States and its fame spread further to Europe. By 1950’s people was flocking coffee shops for the product. Nestle has used a number of advertising strategies throughout the years to make the product Nescafe appealing. In particular, it has used persuasive advertising, with an emotional aspect, to make it an instant success. Nestle runs a number of advertisements and TV commercials focused towards making it a household premium brand. Another powerful tool is the widely known ‘Nescafe tune’ which is one of the best advertising campaigns which was launched about 20 years ago. 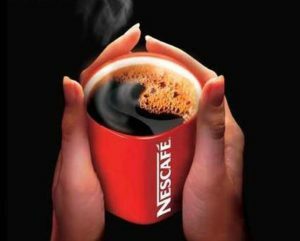 The continuous advertising with smart promotions has given Nescafe a strong position in the instant coffee industry. Nescafe also focuses on producing high quality products and experiments with a lot of variants. It recently introduced the Nestea which was instant tea, looking at the potential consumption of tea loving customers. Moreover, Nestle also uses its other powerful products like Maggi and Kitkat to strongly push for a higher market share. In India, Nescafe has signed on Deepika Padukone as the brand ambassador and has introduced many ads including Purab Kohli and Karan Johar to push the Nescafe coffee brand. Another promotion strategy is excellent branding that is used to build high brand value for end customers. Besides some packaging and product changes, Nescafé logotype has always remained the same since its origin. Nestle has adopted the strategy of non-price competition. It ensures that traders don’t take advantage and hike prices by maintaining uniform pricing for all its products, including Nescafé. It offers generous discounts to its distributors. Different Nescafé brands come with different prices depending on how they are made. Nescafe has estimated other cost factors such as labor and considered mass production in order to reduce the price and make it more affordable in India. However, being one of the premium brands it enjoys a high stature and acceptability at a relatively high cost than its nearest competitors. Actually, the above distribution channels are typical of any FMCG company. However, Nestle enjoys a stronger distribution network and sales network than most because of the pull from the market. In order to encourage sales, Nestle frequently offers bulk buyers trade discounts to keep the sales high. The company also uses two other famous products (Maggi and KitKat) to boost sales. For instance, when a merchant purchases one product, he/she might get a discount for purchasing an additional product. The only challenge for Nescafe is that it faces competition from other chocolate companies like BRU and Cadbury. what is the difference between customer value and customer satisfaction give some example related with product. Building customer value derives customer satisfaction. A basic example would include Service centres. A customer expects his problems to be resolved when he visits a service centre. You can build value in a customer service centre by empowering your employees, building the right systems, and ensuring that the customer gets swift service. By adding these customer values, you will get customer satisfaction. If you add some even more valuable services (like servicing a smartphone for free, cleaning his car for free while he is waiting) then it might lead to customer delight, which is the ultimate goal of a marketer.